A key part of the Go Herts Award is the activities you do. Since you have to do 100 hours of activity for a bronze award, 200 hours for a silver award and 300 hours for a gold award, you should definitely make sure you’re doing activities you enjoy or are useful to you. So if you enjoy sports and are in a society or a club, you can include that, and there are so many other activities that can count towards your evidence. These activities are just examples, if you have completed other activities that you feel can contribute towards your Go Herts Award, feel free to include them, as long as they were done during your time at University and were not assessed as part of your degree. Providing evidence of your activities is just as important as completing your activities. 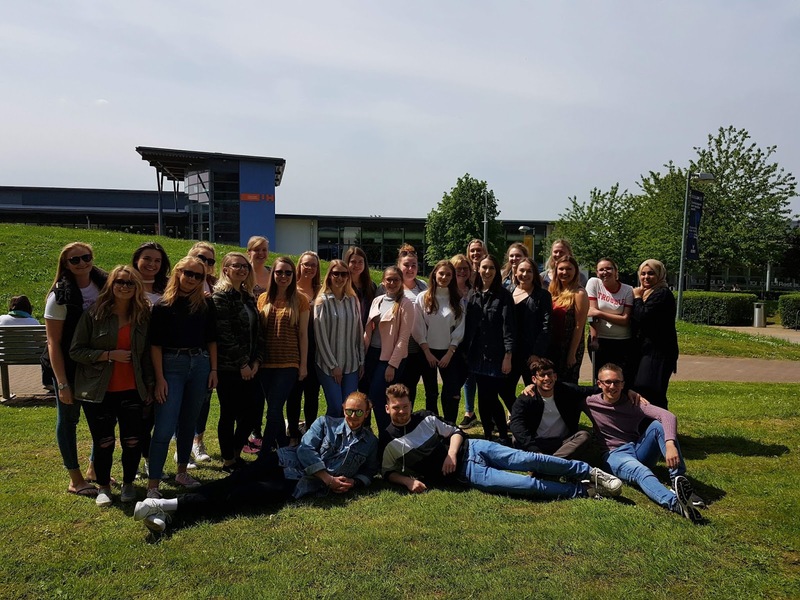 In this step you basically prove that you have done the activities, making it a very key step in the Go Herts application process. You can evidence activities across all five Strands or from only one or two. You can include things you have already done during your time with us by providing evidence such as certificates, photographs, tickets, screenshots, and records of attendance. You then reflect on how these activities have enabled you to develop your Graduate Attributes. 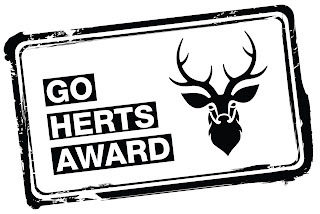 Find out more information about the Go Herts Award at: https://www.herts.ac.uk/life/go-herts/go-herts-award.